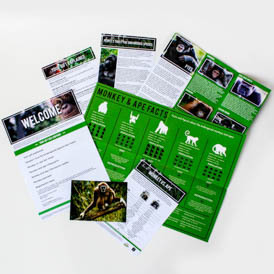 This adoption pack works with People's Trust for Endangered Species (PTES), a registered charity which helps monkeys and apes worldwide by conserving their habitat and protecting them from poachers. 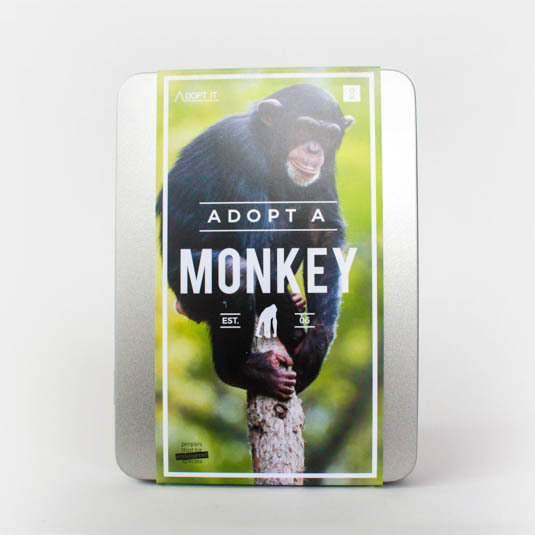 Your 12-month adoption will make a valuable contribution to the protection of these beautiful animals, and is a wonderful gift for any monkey enthusiasts. 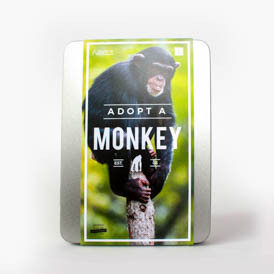 This tin allows you to pick the species of monkey or ape to aid, and is brimming with facts and figures about monkeys in the wild. 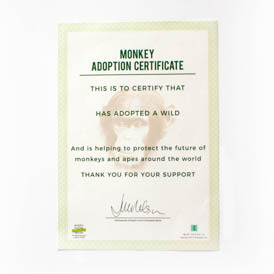 Additionally, after following the simple online registration, you will receive a personalised supporter certificate. Can I visit the monkeys and apes? No. 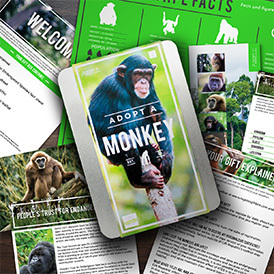 Unfortunately, because the monkeys and apes are endangered, because they often live in remote locations and because of the nature of the conservation projects, it is not possible to visit the animals. Part of the conservation efforts of PTES is to ensure that the monkeys and apes maintain their natural behaviour in their natural habitat. 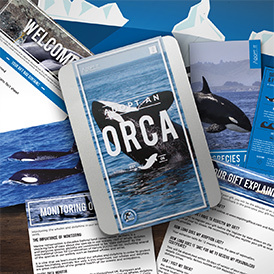 Disclaimer: This gift package is produced in association with the People’s Trust for Endangered Species (PTES), UK Registered Charity Number 274206. 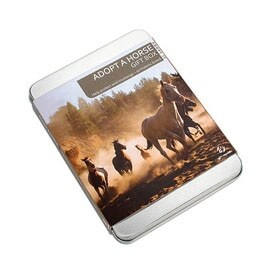 The charity does not just concentrate its efforts on one particular species. If for any reason your chosen project is unavailable, the charity reserves the right to allocate the donation wherever they feel the need is greatest. 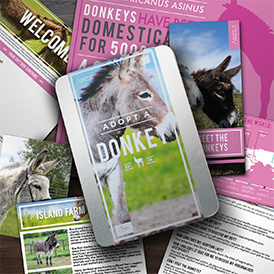 For every person that registers their gift, Gift Republic donates approximately 10% of the RRP directly to the PTES. 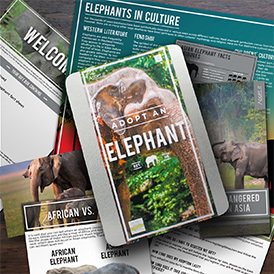 The adoption and PTES voucher are valid for 12 months from the date of registration. This is a novelty gift item and must be regarded as such.